BERLIN (Reuters) -- Volkswagen plans to cut about 3,000 office jobs in Germany by the end of 2017 as the company strives to offset the cost of its emissions test-rigging scandal, two sources at the company said. The sources did not give more specific information about the job losses. 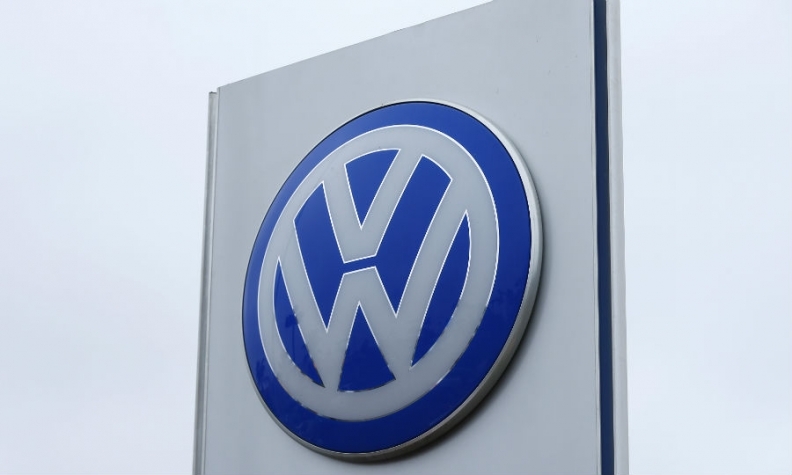 A VW spokesman did not confirm or deny the job cuts and VW's works council did not return calls seeking comment. The VW spokesman said: "The Volkswagen brand has initiated an efficiency program that is affecting all areas, including personnel costs." Costs can be cut by reducing temporary work contracts, filling vacancies internally and making fewer hirings, the spokesman said, declining to be more specific. VW is cutting investment by 1 billion euros ($1.1 billion) in 2016 compared with last year and aims to shed hundreds of temporary jobs and cease unprofitable models in a bid to reduce costs in the wake of the scandal. VW employs about 120,000 workers at its plants in western Germany and in its financial services division, with about a third of those being office positions. German news agency dpa first reported the cuts.